Can historical science be trusted? I’ve been having an ongoing discussion with a reader called Don about creationism and evolution. We’ve touched on all the greatest hits. We’ve gone over the evidence for evolution and whether there is evolution between “kinds”. Now we’re onto another classic. Can the historical science behind evolution be trusted? Don makes the argument that science from the lab can’t be trusted. He does it a lot, but here’s perhaps his pithiest summary. [Testing predictions] is good in the present but cannot in reality be truly carried out when one is dealing with events which happened in the distant past and cannot be repeated. Procedural repeatability is what I am looking for in the here and now. Many predictions made have been wrong. Now, this isn’t an argument unique to Don; although he does phrase it in a novel way. Many other creationists have made the same point, variously calling it stuff like “origins” or “historical science” versus “operational” or “lab science”. Whatever you call it the argument remains the same. You can’t trust data from that wasn’t obtained from a repeatable, controlled experiment. To me the distinction between lab and non-lab is bogus. The essence of science is coming up with predictions and then testing them against data which could potentially falsify it. Some people try and make it a bit more complicated, which can be problematic. But it doesn’t have to be. The key point is testing your predictions against possible falsification. In fact, incorporating in multiple lines of data is preferable. Labs are a very specific set of conditions (which is also their strength). But that makes it hard to be sure that whatever you’ve discovered can be used outside the lab. 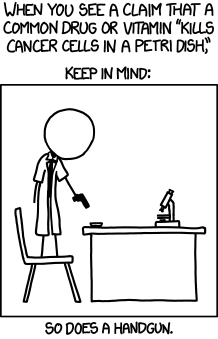 Case in point, it’s fairly easy to kill cancer in a lab. Yet it’s still a problem in people. And as I pointed out to Don in the first post, we have these multiple lines of evidence for evolution. Which is why we can be so confident in it. This is just scratching the surface of the theoretical issues raised by this distinction. I’m sure you could dig up more details on that side of thing if you were interested. This isn’t a new argument after all. But for me, the real problem with the argument is a lot simpler. It’s how willing people are to use “historical science” in any other circumstance. The best example of this is Pluto. Now, let’s ignore all the furore over its planetary status for a minute. After all, whichever side of the debate you’re on you’d agree it orbits the sun. Even Answers in Genesis thinks so. And yet we’ve never actually witnessed it complete an entire orbit around the sun. It was discovered in 1930 but takes 248 years to finish an orbit. Despite this lack of direct, lab-style observation of an orbit we’re perfectly happy to say that it still circles the sun. Answers in Genesis doesn’t have any problem with that orbital length either, despite not having witnessed the entire thing. By using a combination of “operational science” (i.e. testing our understanding of gravity), natural experiments (i.e. documenting the complete orbit of other planets) we’re happy to extrapolate out and conclude that Pluto does in fact orbit the sun. Notably, there’s no caveat in any of those quotes that the data is this historical science. They point to observations in the natural world as evidence without any objection to their non-lab based conditions. And yet when the same sort of evidence is used to defend evolution they start throwing ou these concerns. I think this really hammers home just how vacuous their objections are. It’s clear to me that it’s rooted entirely in ideology. You use a combination of these “sciences” to generate an idea that doesn’t challenge the creationist worldview and its accepted with open arms. But the instant you cross that line they get crazy. After all, it is the same sort of evidence that validates both continental drift and evolution. We’ve got a great mixture of research from both labs and the natural world. I presented my favourite examples to Don in my initial post. 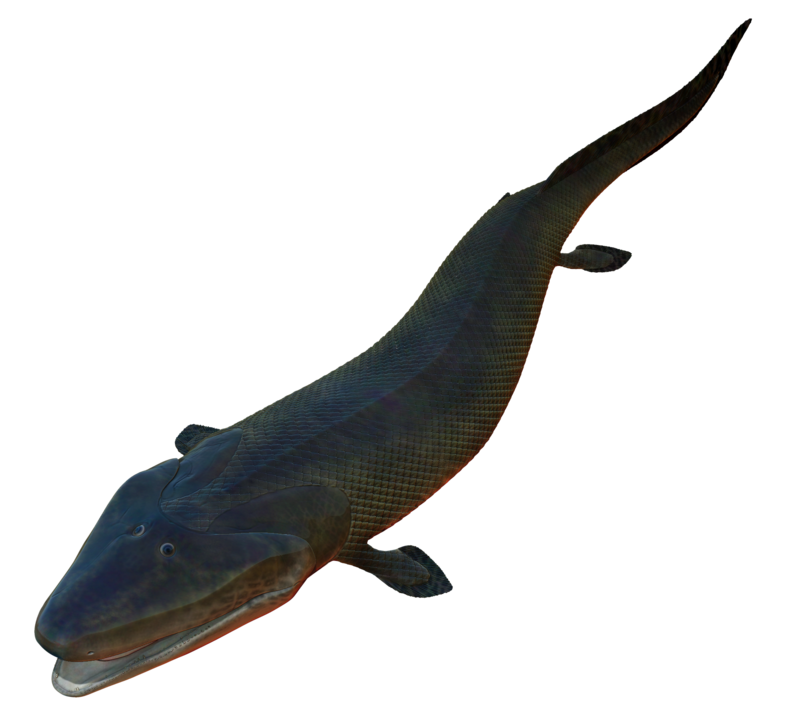 But perhaps the best example of this synergy was missing: Tiktaalik. The existence of this fascinating fossil was predicted in advance based on our understanding of evolution and palaeontology. In fact, not only were the scientists able to predict what should be found, they predicted when and where it should be as well. So they went looking for rocks of the right age and sure enough, discovered the fossil. I think this is a clear example of how evolution is science, regardless of what labels you want to assign to that method. What’s more, it’s science that works, that vindicates its predictions. It’s why I hope that people like Don will change their mind. Because it’s true. Next post: Did humans evolve to sniff out disease? I read your post and even linked to it. I found it very compelling and was part of the reason I tried to be explicit in my broad definition of science. I’ve concluded that both theories are partly correct. Genesis could be a metaphor for a scientific beginning (separation of something whole into man and woman. Then follows a period of trial and error, or natural selection (the end of which we may now be witnessing). The final chapter is described by the bible’s last book, Revelation, where a reunion is described. We find such a scheme in classical music’s symphonic form. The first movement introduces a main theme which is immediately followed by a contrasting ‘second’ (opposing) theme (i.e. a separation). The middle section is called the “development’ (where the previously introduced material may be combined and modified in a variety of ways). The final section is called the Recapitulation. I would even guess that the first particle, the hydrogen atom, was originally a single entity before it was split to form the proton and electron. The periodic table would represent growth and development. The final reunion just has happened yet. Some scientists have theorised a sudden shift from high energy instability to stability – or reunion followed by peace . . . like the bible says. Anything can be partly correct when you’re willing to give it that much leeway and be as charitable as possible to what it says. Yes, there are ambiguous parallels you could draw. But there’s also unambiguous sections where it talks about plants on earth predating the sun.